Sow direct into the soil from early spring onwards or under cover for an earlier sowing in mid-late winter. 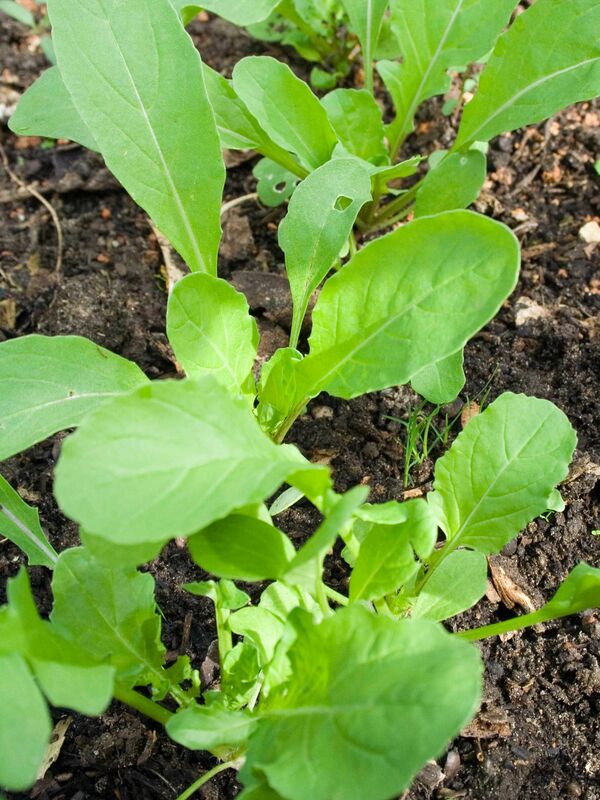 Can also sow in early autumn for a winter crop. Harvest in small batches as required. Once it flowers the leaves become tougher and hotter in taste.